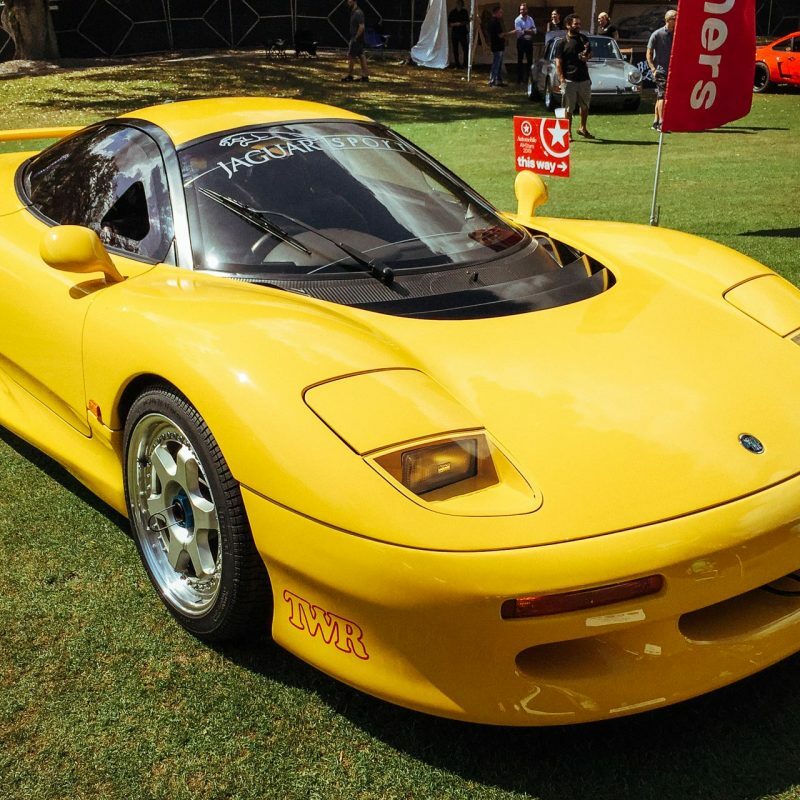 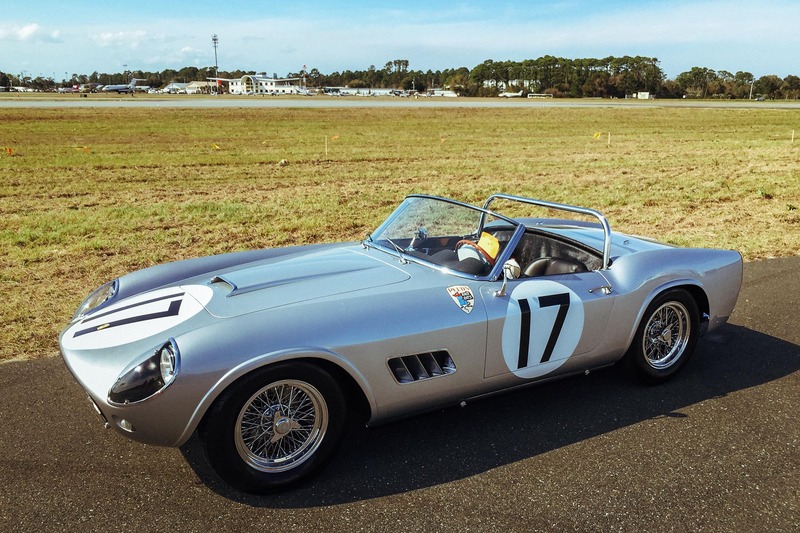 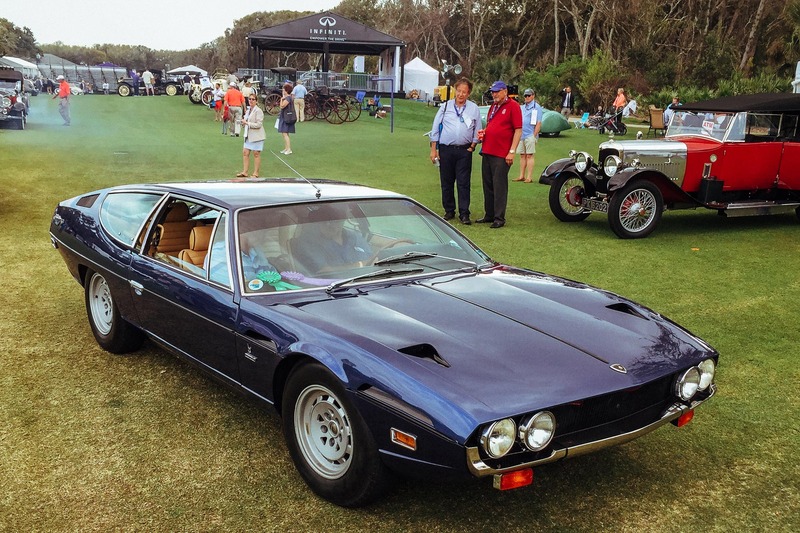 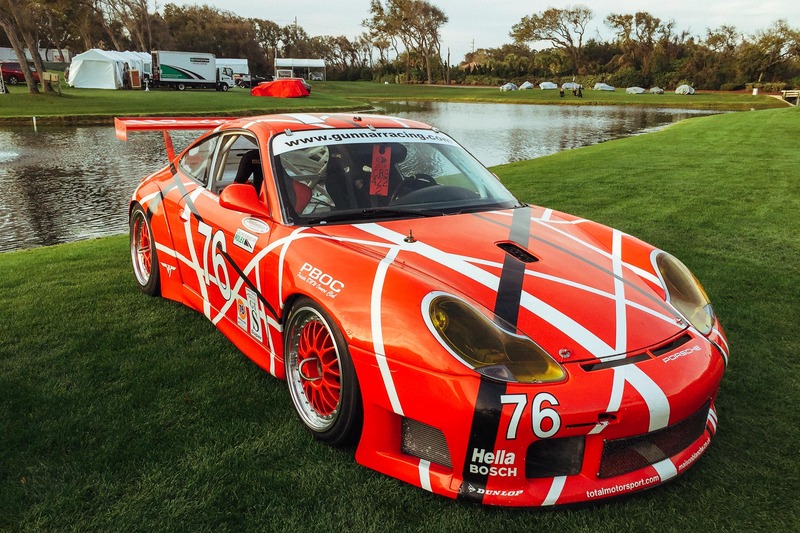 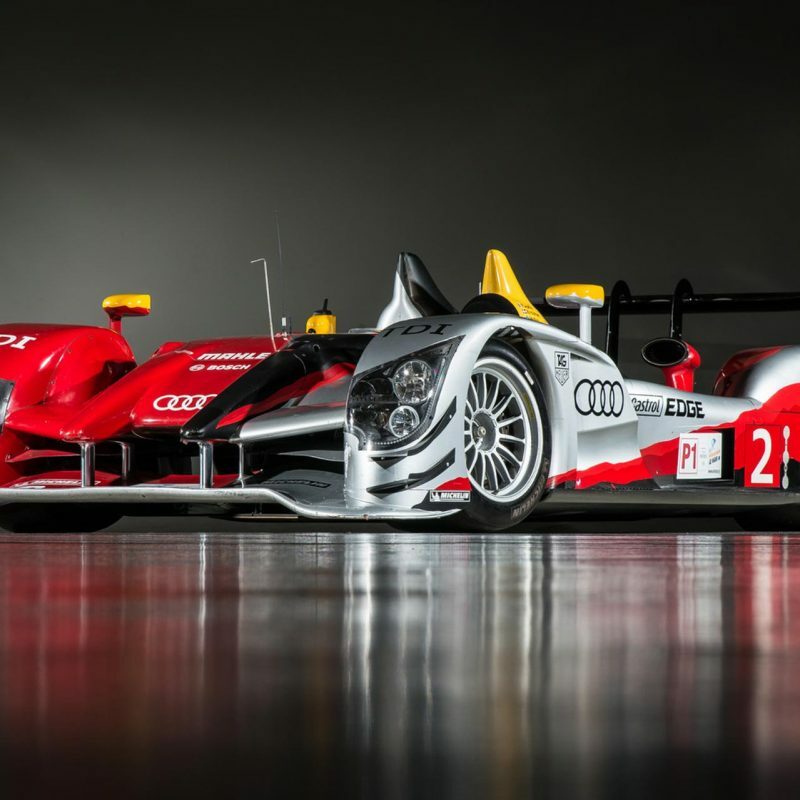 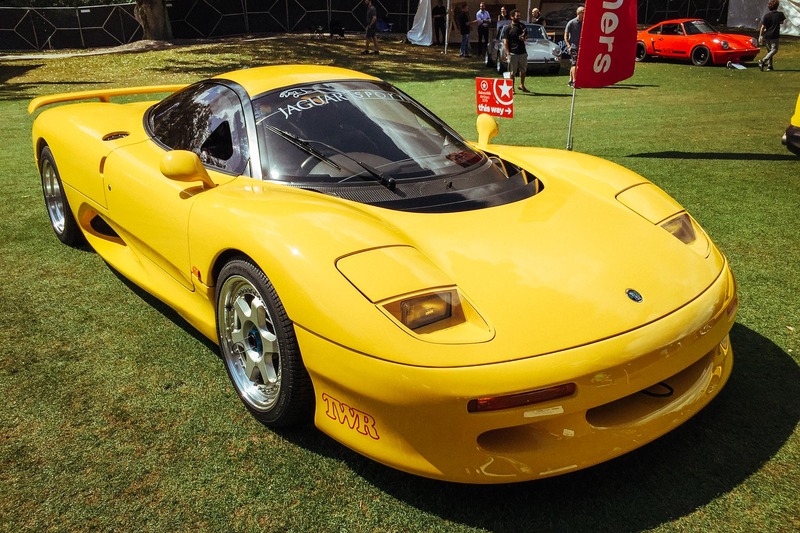 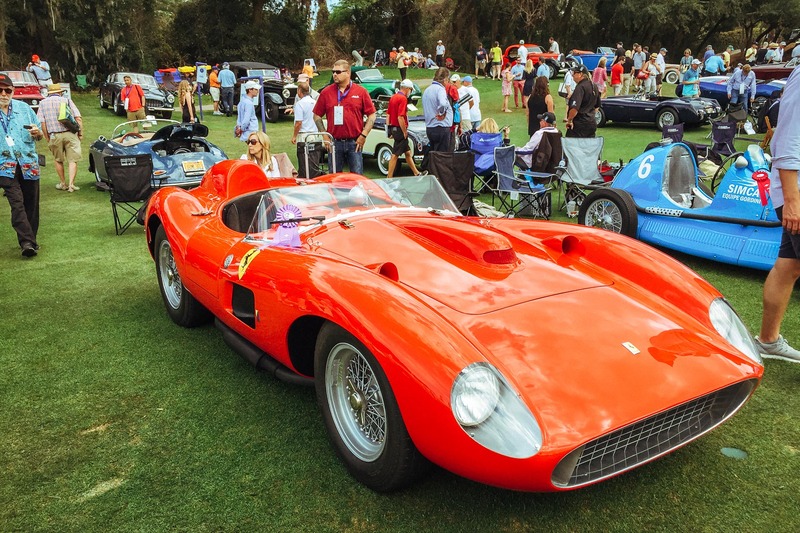 Coming up on a quarter of a century since it was established, the Amelia Island Concours d’Elegance now ranks up there on the calendar of international “must see” events along with Pebble Beach, Goodwood, and Monterey Week. 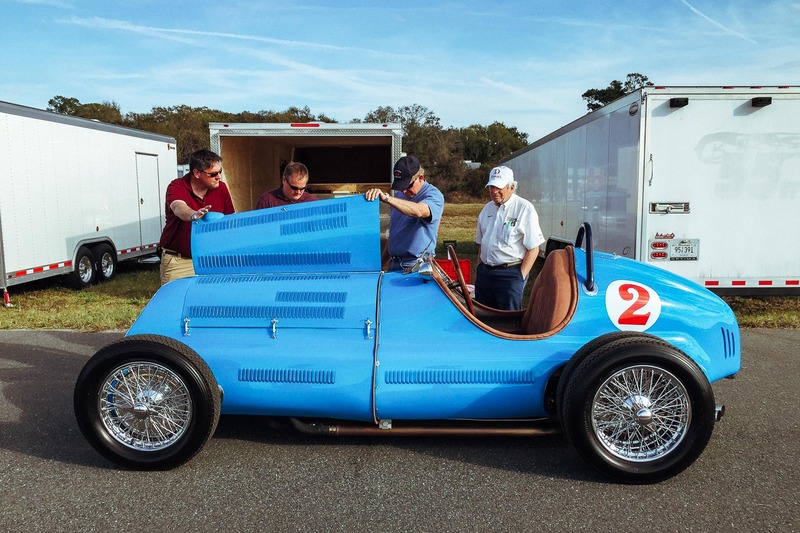 I was lucky enough to be invited by my good friend Ron Hope—owner/driver of the world famous Rat Trap AA/Fuel Altered drag car that was part of the first-ever display of historic drag cars at Amelia—quite the honor. 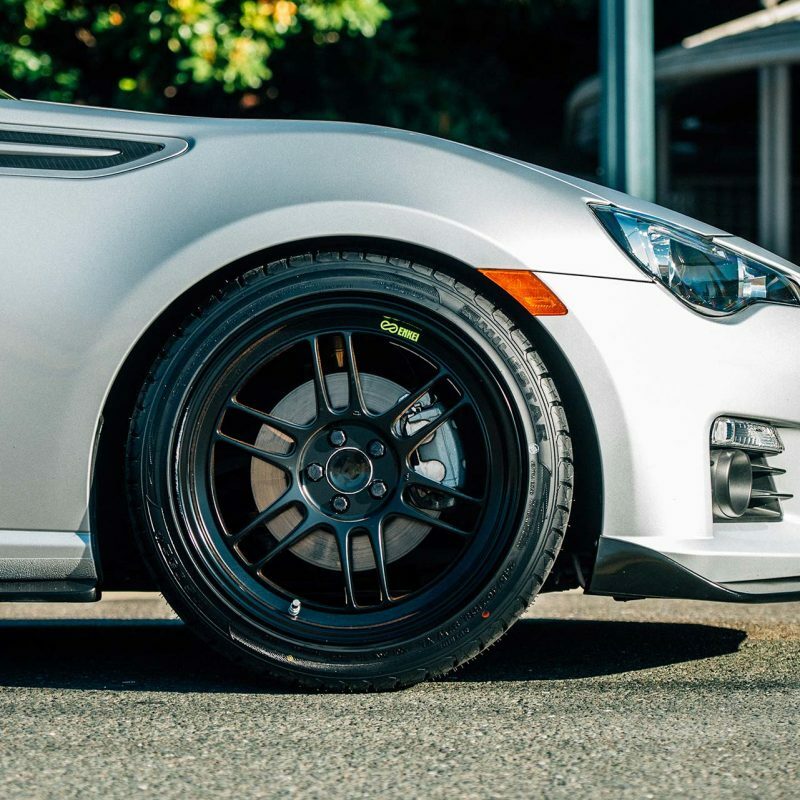 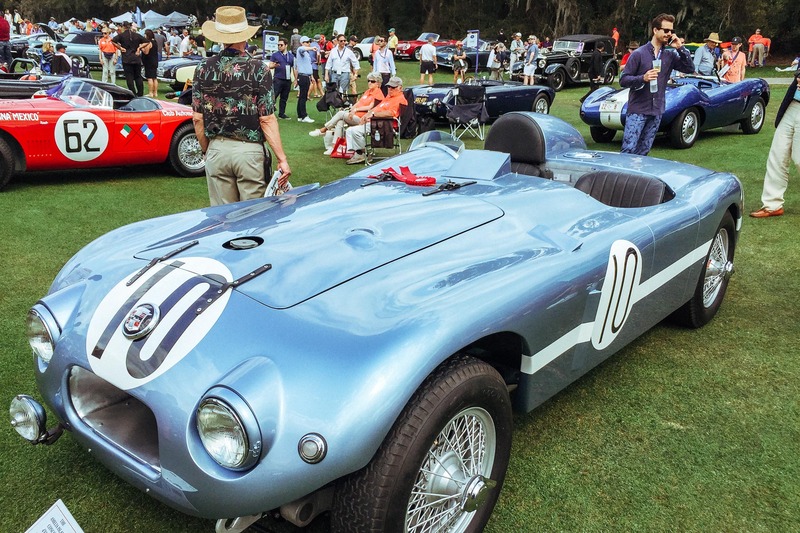 Amelia was the brainchild of founder Bill Warner, and unlike other Concours events, focuses a bit more on racecars than pure automotive aesthetics. 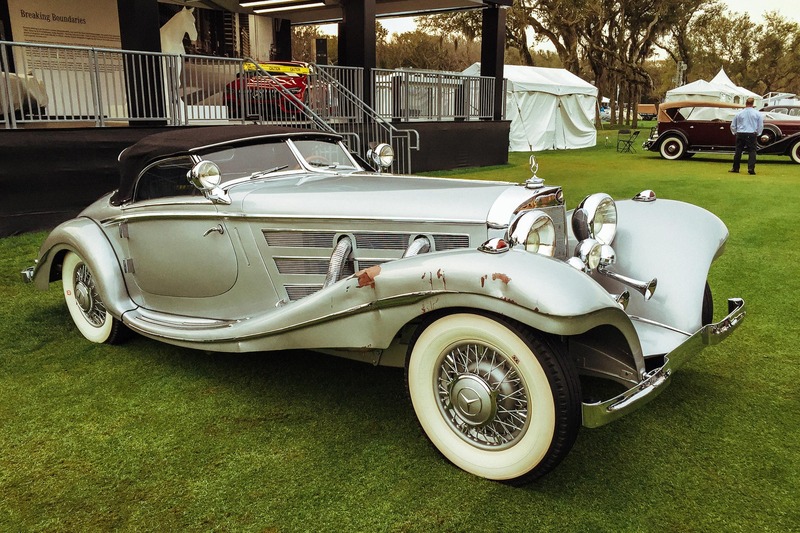 Of course, there are plenty of stunning classics to eyeball such as fabulous late-thirties Mercedes-Benz 500K/540K to the inevitable Duesenberg. 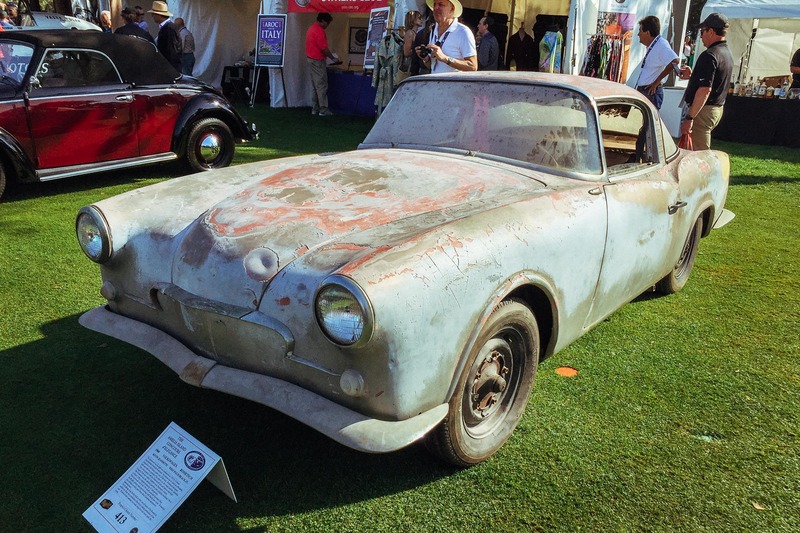 Unfortunately, one of the Merc’ 500Ks was involved in an accident that wiped out the right front fender—can you imagine the cost of the repair—it didn’t look like it would rub out. 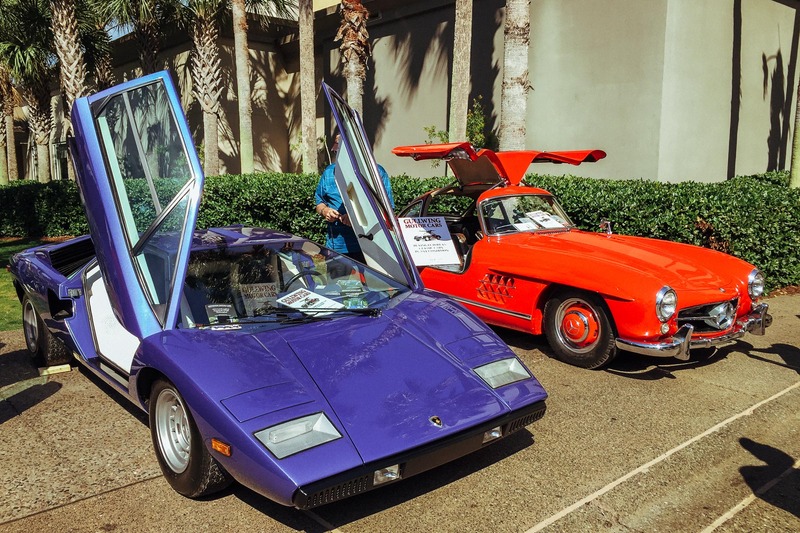 Apparently, there were at least four accidents in the narrow congested streets of Amelia Island and for all I know, maybe there were more. 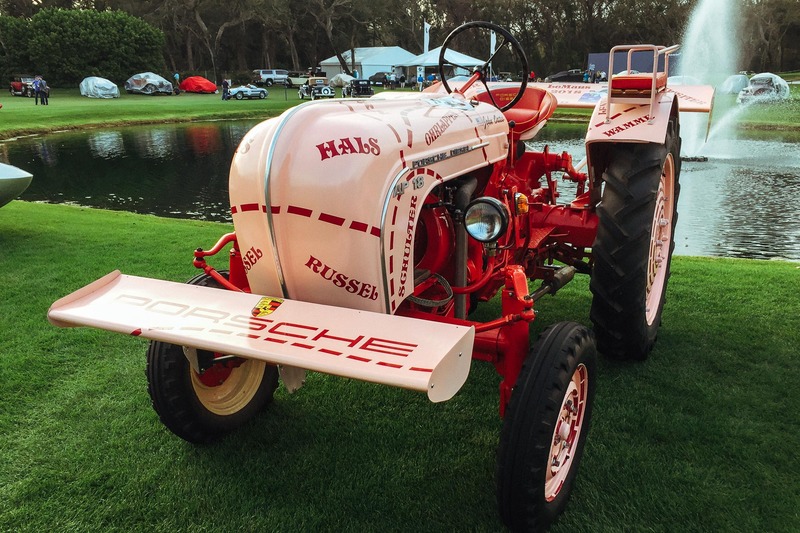 Besides the dazzling array of classics, this year saw a huge celebration of Porsche with race driver Jacky Ickx honored. 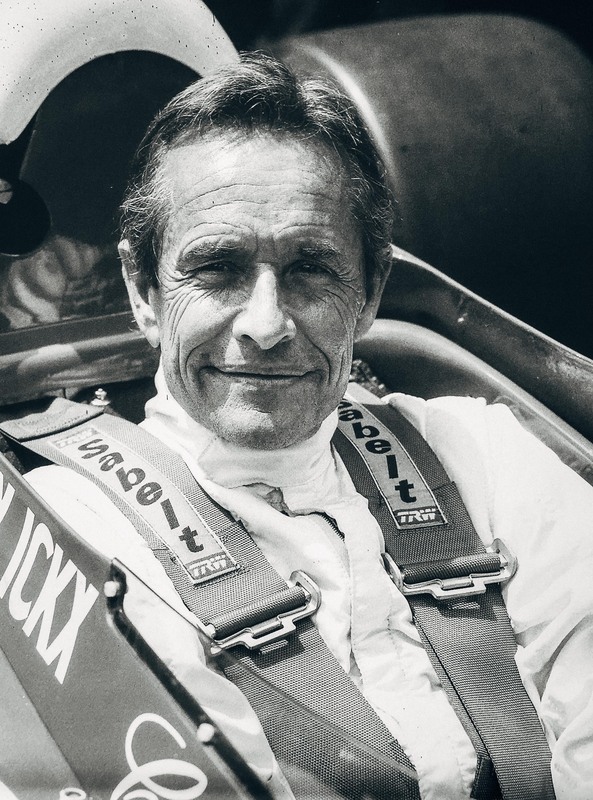 Belgian Jacky won the 24 Hours of Le Mans six times achieved eight wins and 25 podium finishes in Formula One. 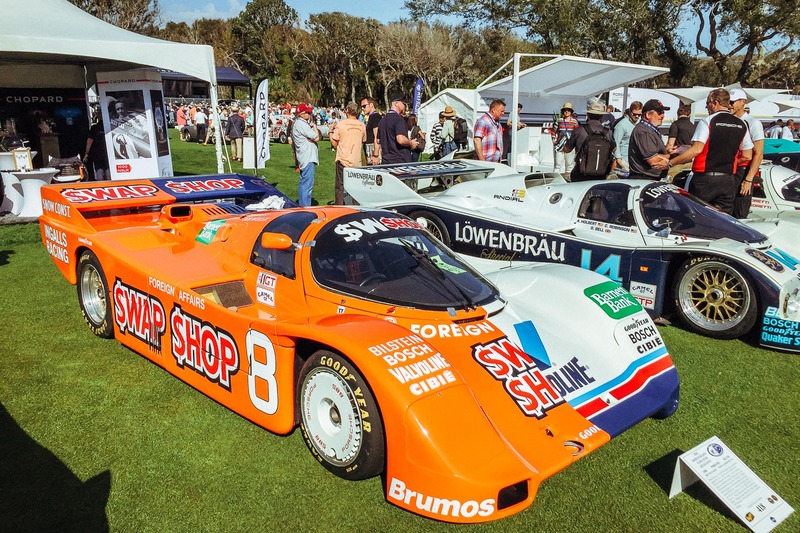 He also won the Can-Am Championship in 1979 and is a former winner of the Dakar Rally. 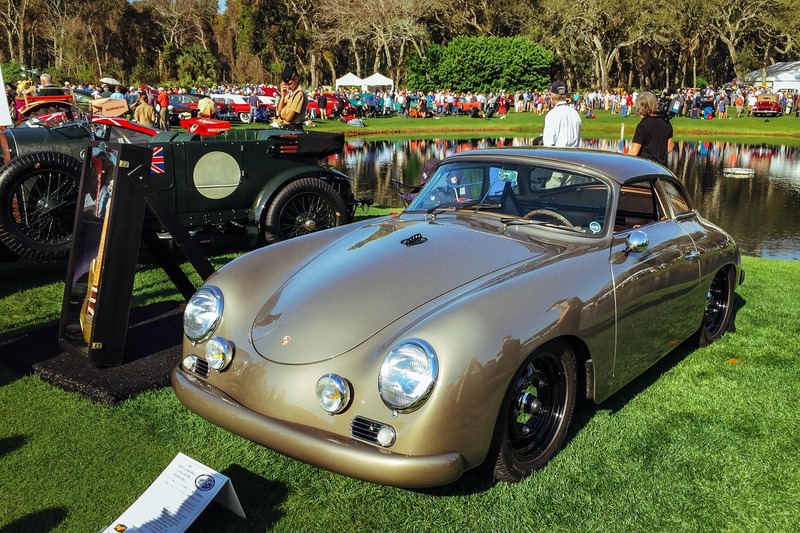 As part of that celebration Porsche displayed a fleet of 11 962s that was just stunning. 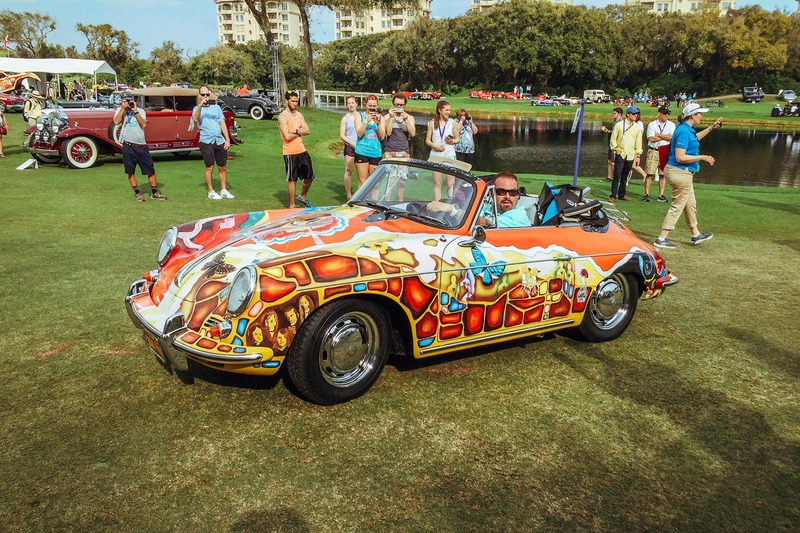 Other Porsches included a custom 356 built by Rod Emory of Emory Motorsports for musician John Oates of Hall & Oates fame. 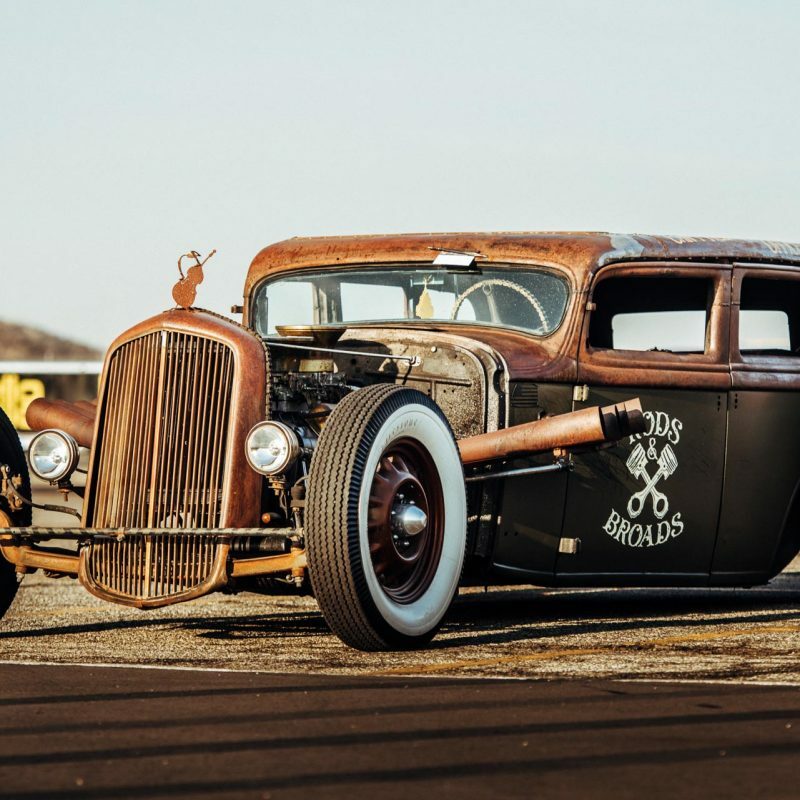 Rad to say the least. 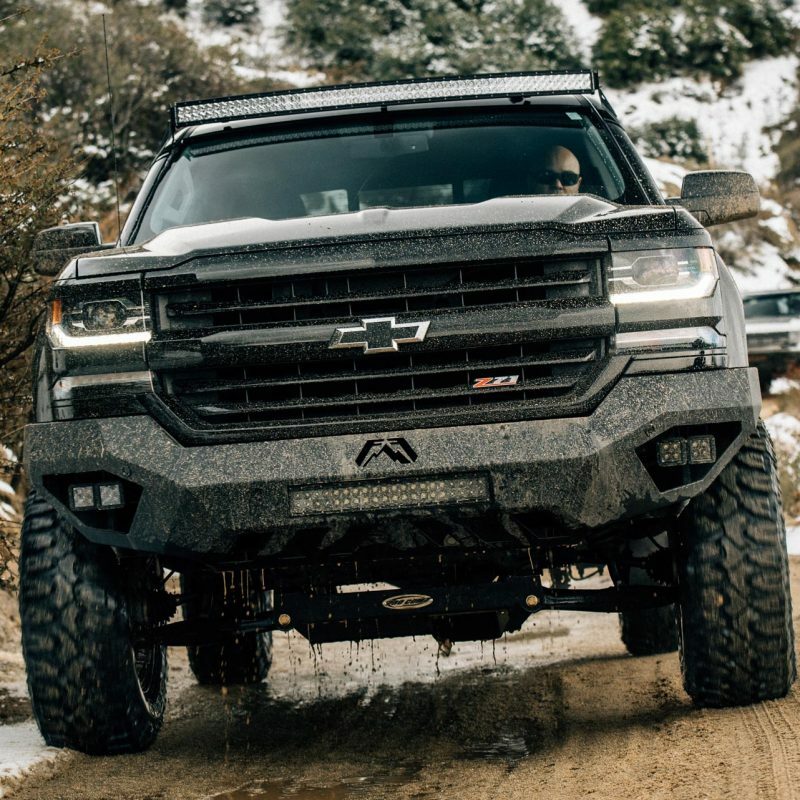 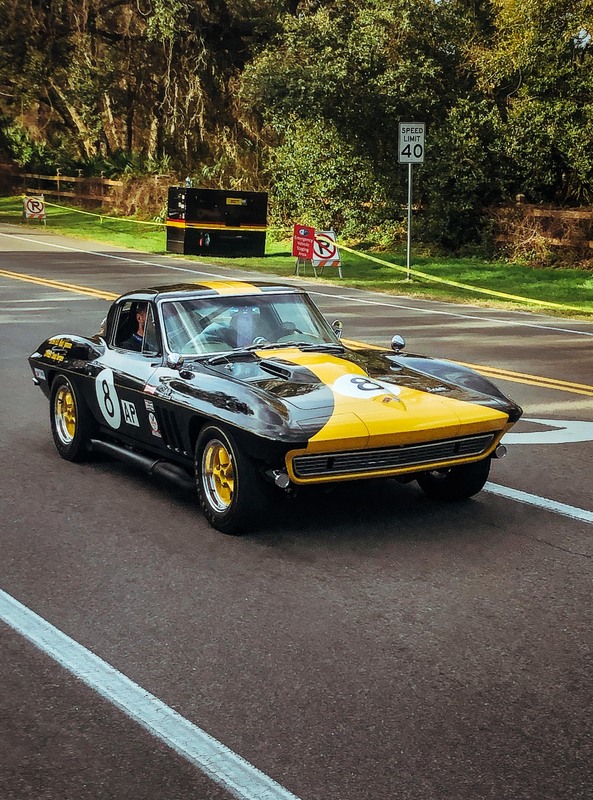 One of the highlights of Amelia was the Friday panel discussion The Unfair Advantage: Racing Around the Rules hosted by NASCAR driver and TV personality Ray Evernham with Jim Busby, Kevin Jeanette, Andy Petree, Mark Raffuf, Steve Roby and Jay Signore. 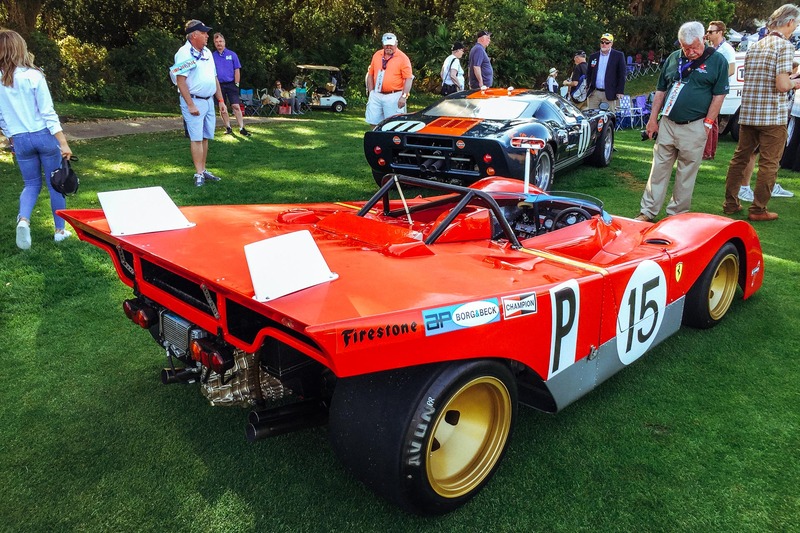 Even the roster of judges was impressive and included 5-time Le Mans winner Derek Bell, Cobra Daytona Coupe designer Pete Brock, TV’s Wayne Carini, GM designer Wayne Cherry, Chrysler designer Tom Gale, racing drivers Hurley Haywood, David Hobbs, Jochen Mass, Brian Redman, and Lynn St. James. 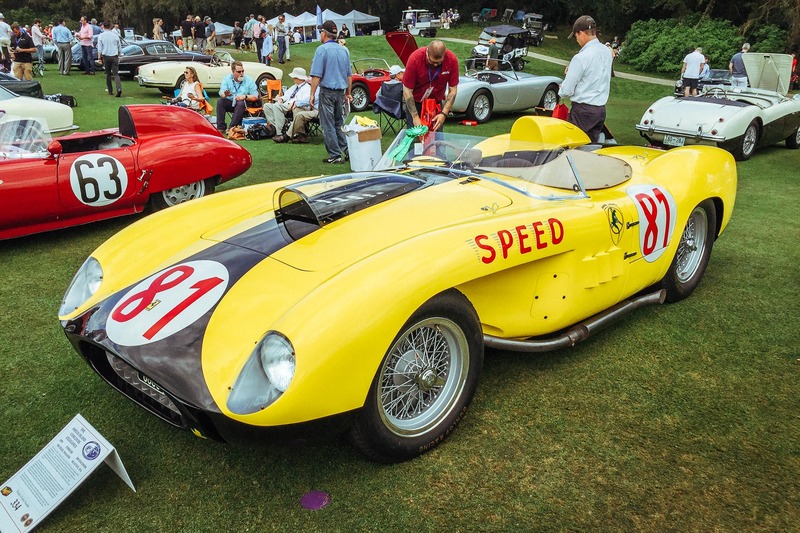 In total there were 121 judges reviewing more than 300 entries. 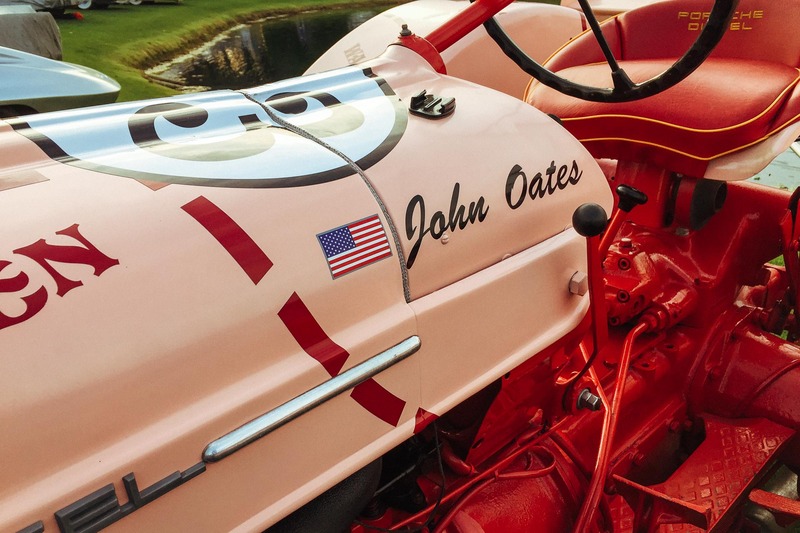 As I said, there we eight drag cars helping celebrate the 50th Anniversary of the Gatornationals and there was also a special display honoring hot rod builder and designer Ken “Posie” Fenical, Hummelstown, PA.
Ken makes springs and to promote the business he has over the years built a string of hot rods and custom cars, that despite being slightly off-center, are recognized as automotive works of art. 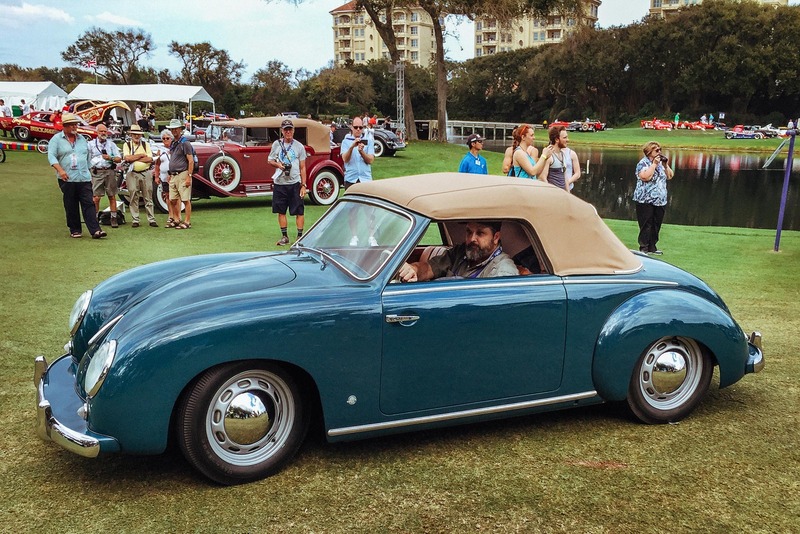 Putting aside the display of 962 Porsches, one of the more interesting displays was of custom-bodied Volkswagens built by German carrosseria such as Hebmuller, Karmann and Rometsch. 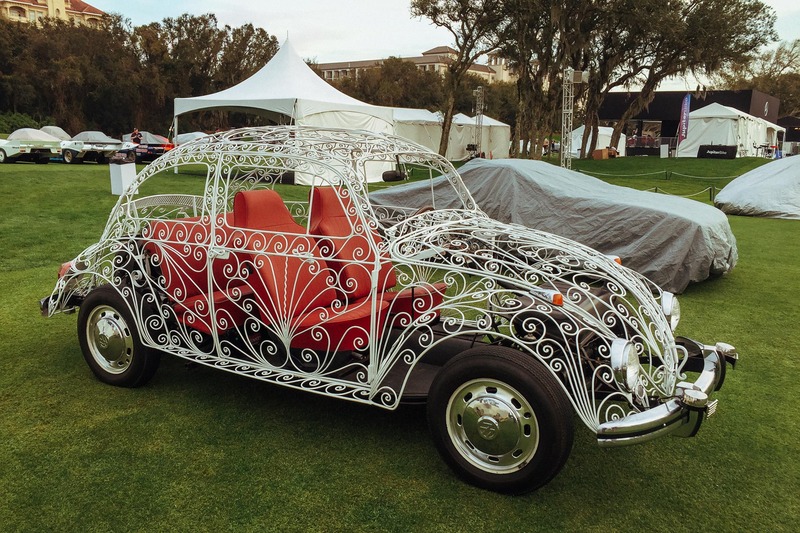 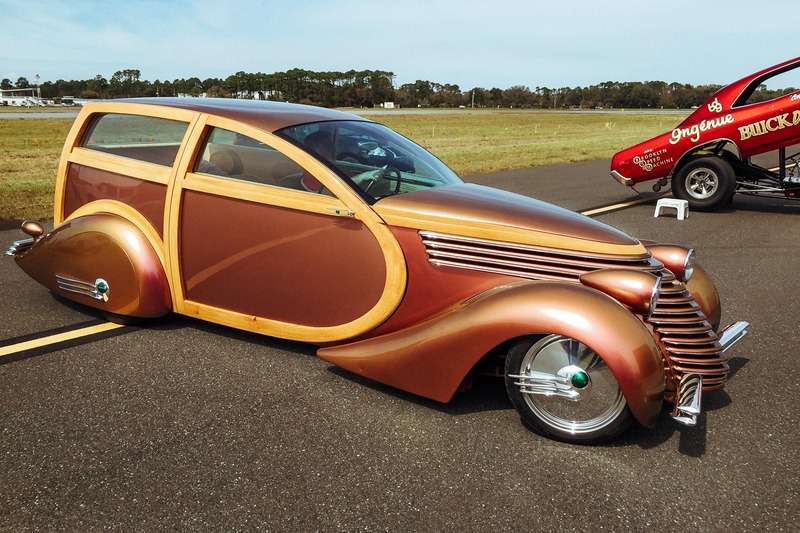 The two most outstanding vehicles were the rare 4-door and the wrought iron Beetle “Wedding Car” designed by Raphael Esparaza Prieto. 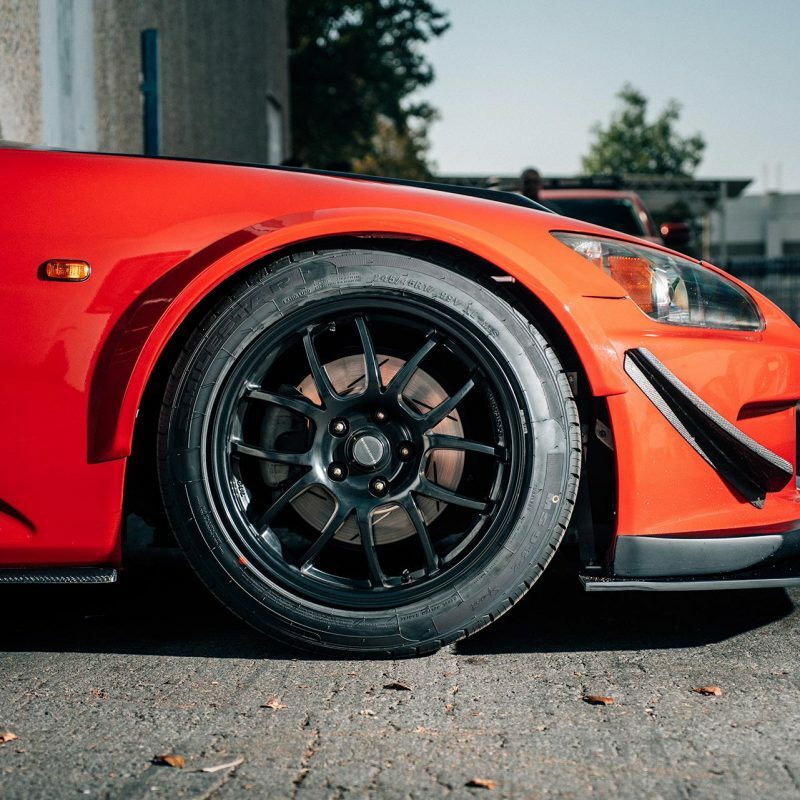 I liked them all. 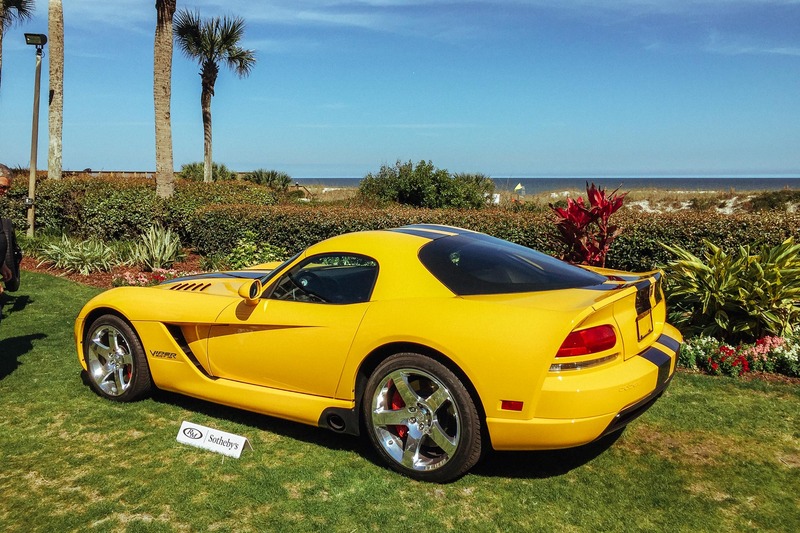 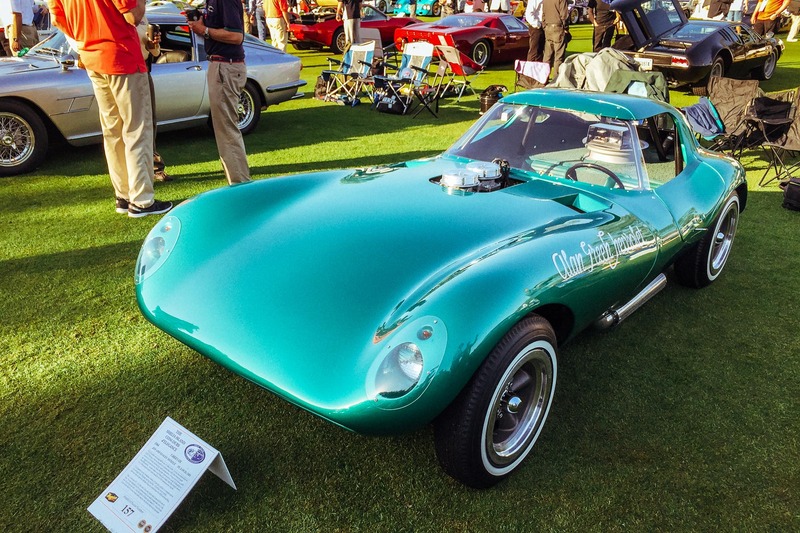 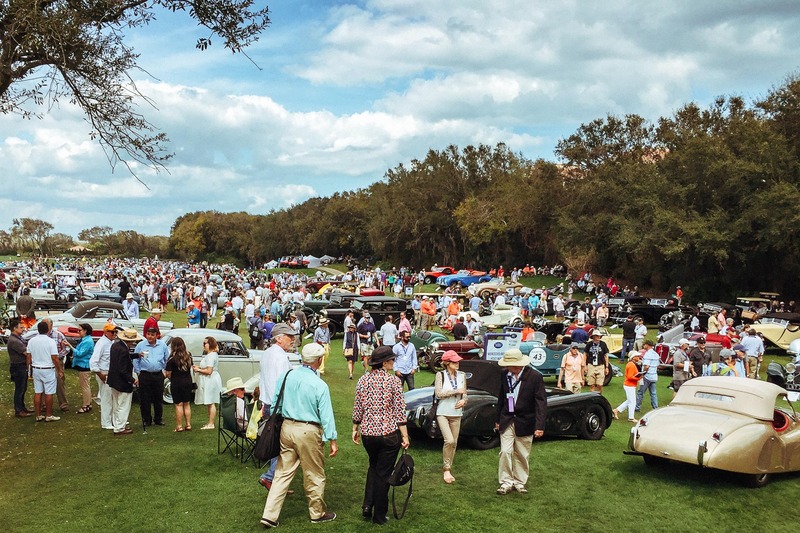 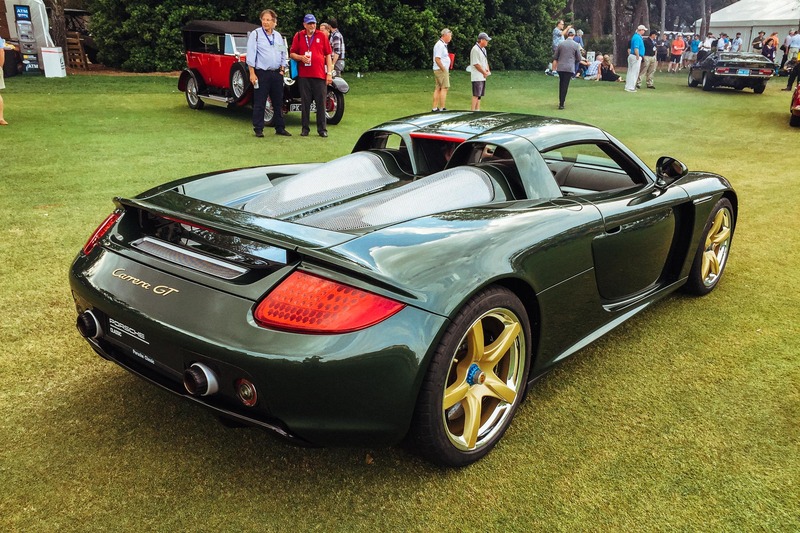 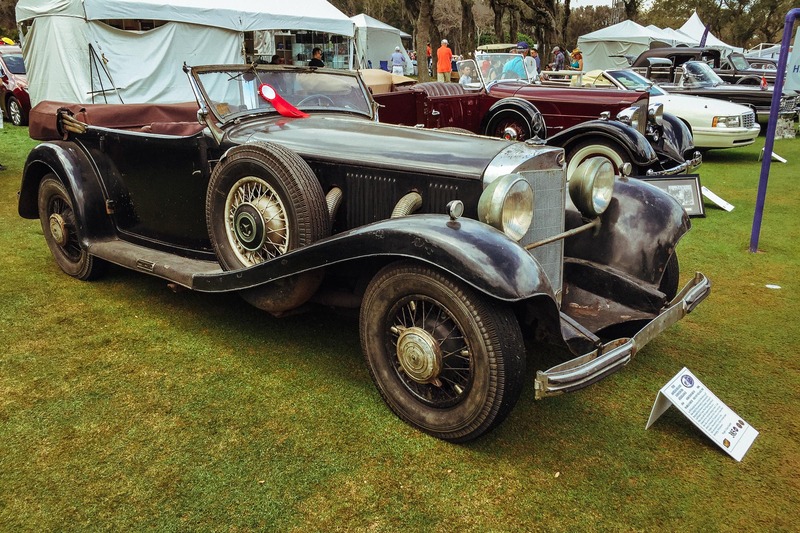 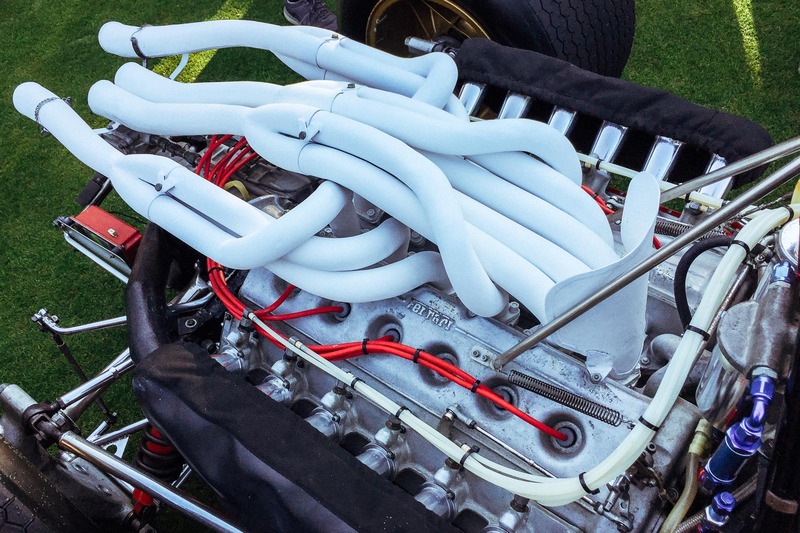 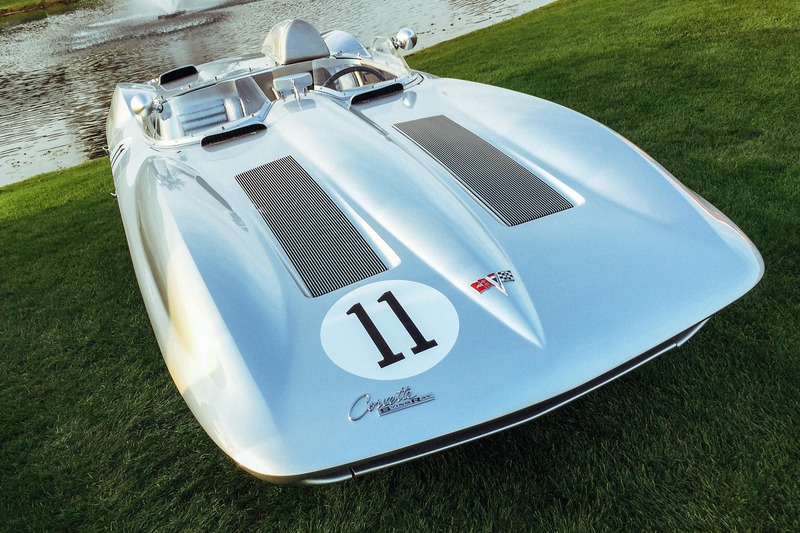 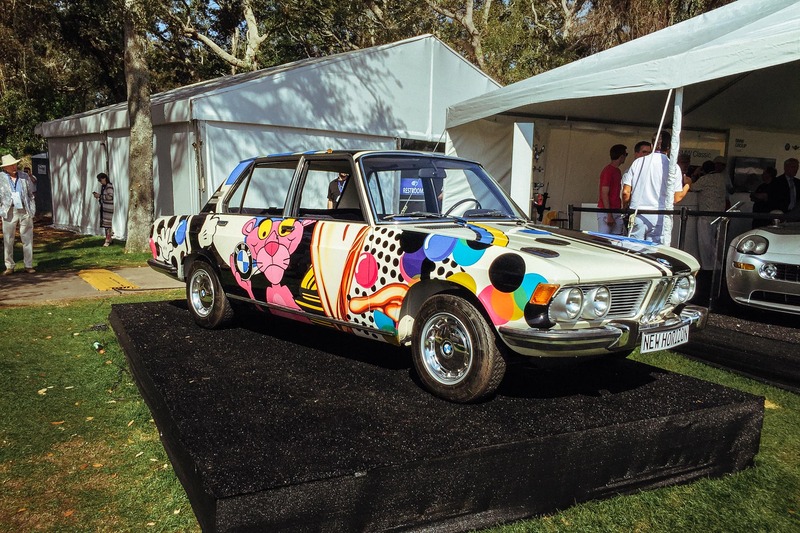 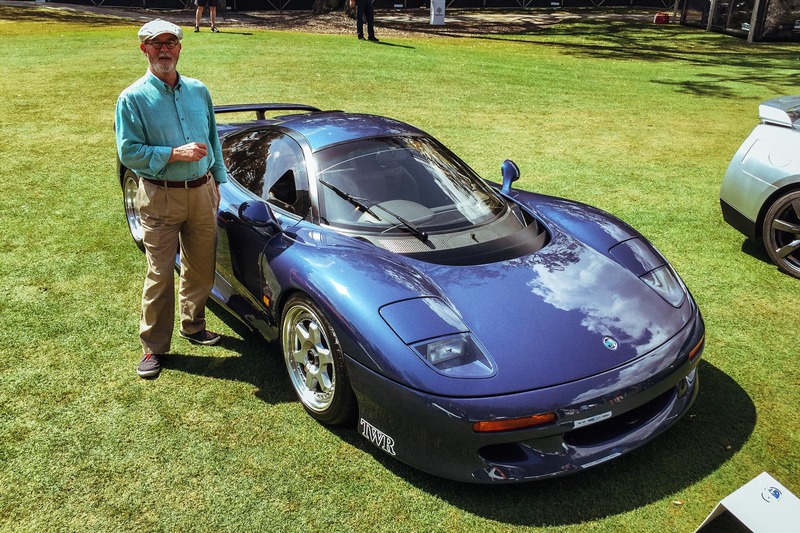 Upon reflection, the 24th Amelia Island Concours d’Elegance had something for everybody and located at the Ritz-Carlton hotel on Amelia Island should definitely be on every car person’s bucket list.